Here's what’s happening at The Lab. If you want updates like this one to land right in your inbox, please subscribe in the upper righthand corner of this page. Have a great Thanksgiving! "Because your skin is your biggest organ, and what you put on it matters. We got you covered." BIG NEWS from isplack, a core part of the Black Lab Sports community. No longer strictly an eyeblack company, the team just launched a new line of skin care performance products: face/body wipes, deodorant, anti-chafe stick, and sunscreen. As always, everything with the isplack label is made without harmful chemicals, dyes, and scents. This moment is significant for all of us, and not just because it means that isplack is doing well. isplack was the first Black Lab Sports company and, through a whole lot of experimenting, learning, and persisting, is paving the way for other businesses in our ecosystem to succeed. If you have a moment, I invite you to watch my founder’s story, which went live on the isplack blog today. Please help us spread the word about isplack 2.0 Whether through Instagram, Twitter, email, word of mouth, or your own example, every shoutout matters. Thank you for being part of the Lab community! This morning, we were privileged to host the Boulder Economic Council's outdoor industry panel session. Clif Harald moderated while Rodney Smith of Backpackers Pantry, Dirk Friel of Peaksware, and I shared our thoughts on and experiences in the outdoor space. 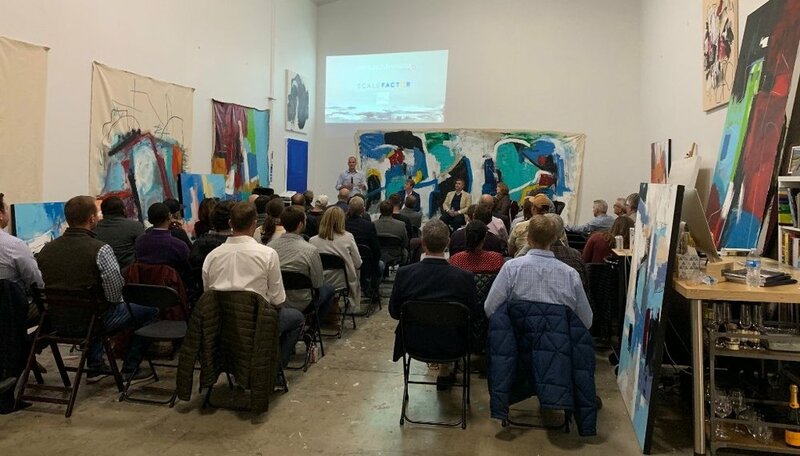 We appreciate everything that the Boulder Chamber does for our community and were glad to connect with those of you who came out! Last week we hosted a panel themed “The Hard Things about Hard Things" (inspired by Ben Horowitz's book). A strong lineup of CEOs shared their experiences and gave us a lot to think about. Thanks to everyone who attended and to Will Day for opening up his studio for both of these events. 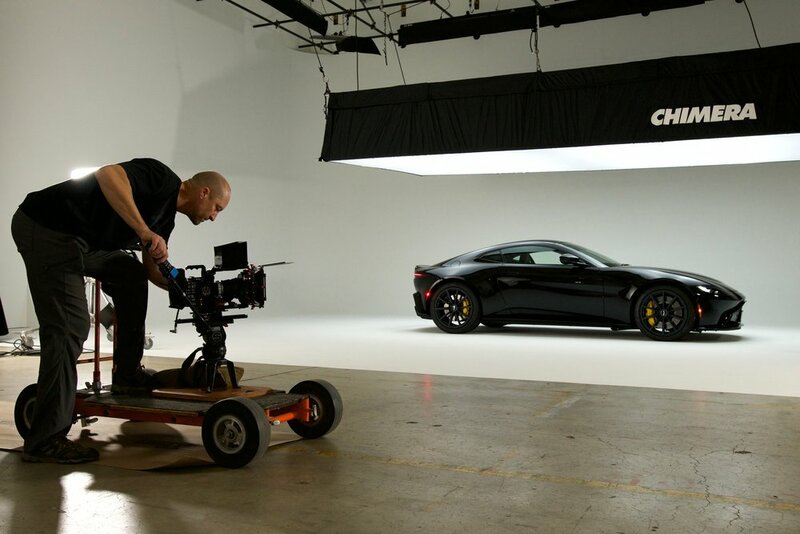 First a motorcycle shoot, now a car shoot. East Pearl Studios (official title of our Media Lab) is on a roll! We're thrilled with the way our stage turned out and are excited about the creative minds that the space is attracting. We're having an Open House soon, so be on the lookout for details. In the meantime, find more information on Boulder's newest video and photography studio at www.eastpearlstudios.com. Better yet, stop in for a look around! Congratulations to Will Day, our resident fine arts painter who was recently named one of the 2018 Champions for Children by Blue Sky Bridge. Five individuals were honored and Will took home the Community Supporter Award. We're proud of you for using your talent for good, Will!